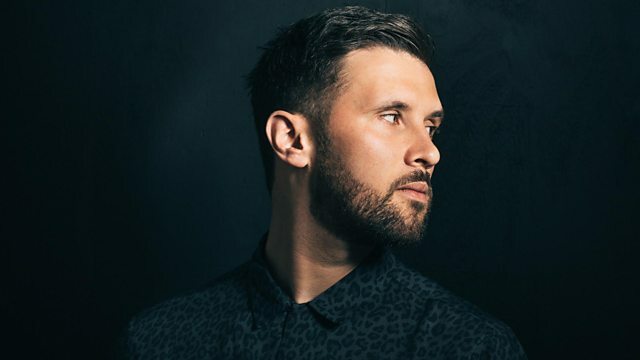 BBC Radio 1 - Radio 1's Dance Party with Annie Mac, Danny Howard sits in for Annie with a FISHER Mini Mix! Danny Howard is in for Annie to kick-start your weekend raving, with a FISHER Mini Mix and Hottest Record from Michael Bibi! Sub Focus and Dimension Mini Mix! Don't You Remember The Future (Bonus Tracks). Toolroom Presents Leaders Of The New School.